Free Abstract Tree Vector | Free Vector Graphics | All Free Web Resources for Designer - Web Design Hot! This entry was posted on Sunday, July 5th, 2009 at 5:05 am and is filed under Free Vector Graphics . You can follow any responses to this entry through the RSS 2.0 feed. You can leave a response, or trackback from your own site. Hey there! great tree. I am going to use it on one of my designs for a non-profit. 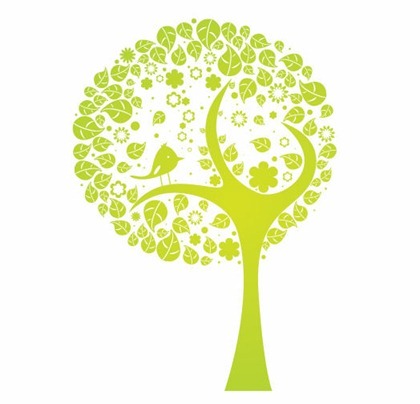 Am looking for a tree design for my new kids store as my logo. Can I use this? Please email me back to let me know. You could buy the Commercial License by the PayPal. Each vector for the commercial license is 35 U.S. dollars.